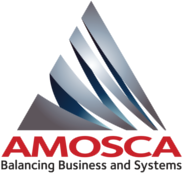 With a mission of 100% client referenceability, we are confident that our clients would happily recommend AMOSCA. 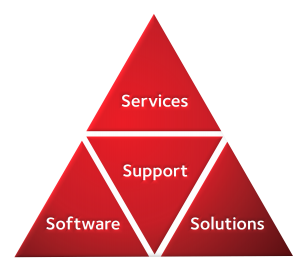 We positively encourage dialogue and networking between our clients and believe that knowledge sharing and shared experience contribute significantly to successful implementations. AMOSCA has successfully implemented complex projects across a number of major geographies including the UK, Europe, South Africa and the USA. AMOSCA clients cover a broad spectrum of company sizes and industries, ranging from single-person Hyperion departments through to FTSE100 and global companies.